But what about what’s happening between the points? Coaches don’t spend enough time teaching their players what to do between the points, and that’s what you’ll learn here. How can you keep your focus? Where should your eyes be looking? Craig answers all those questions and more in Between the Points. I write about tennis and I play tennis. In both those areas, Craig's information is incredibly valuable. Amid all the folklore about how matches are won and lost, his work offers genuine data and insight in a way that's clear, creative, useful and engaging. I always welcome Craig's thoughts on any aspect of the game. 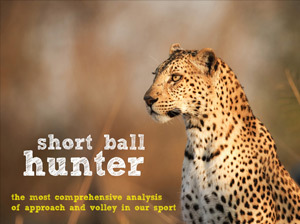 From technique to tactics, the mental and the physical, players past and current, he truly provides a 360 degree understanding of our wonderful sport. Make the critical mental and emotional components of tennis a strength of your game. Between the Points is a road map for players, coaches and fans to clearly understand the most important match - the one between your ears between every point of tennis you will ever play. Road Map - Learn a simple, efficient, proven 5 step routine to help you stay focused in a match. Learn From The Best - A study of Rafael Nadal's success in battling his demons to win Wimbledon. Game Plans - how to form a game plan and when to change it. 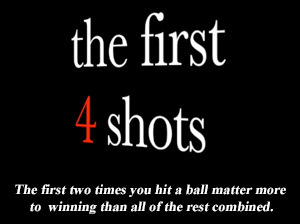 3 Opponents - How to make the battle unfair and create three opponents for the person on the other side of the net. Where your eyes should be focused between points. Why professional players look at their strings between points, and you should too. How to control the voices in your head, and what conversation you should be having with them. Why 55% is the most important number in tennis. Why focusing on the finish line is the wrong strategy, and where you should focus instead. Craig O'Shannessy regularly speaks at tennis conferences & tournaments around the world as an expert analyst. He created Between The Numbers for players and coaches who want to improve their mental toughness and focus on the court. As an ATP strategy coach, Craig has access to data and professional techniques that aren't available to the public. 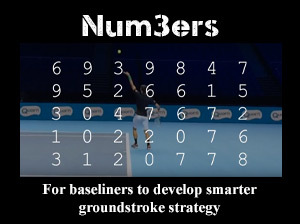 He uses this information to create these strategy products on Brain Game Tennis. 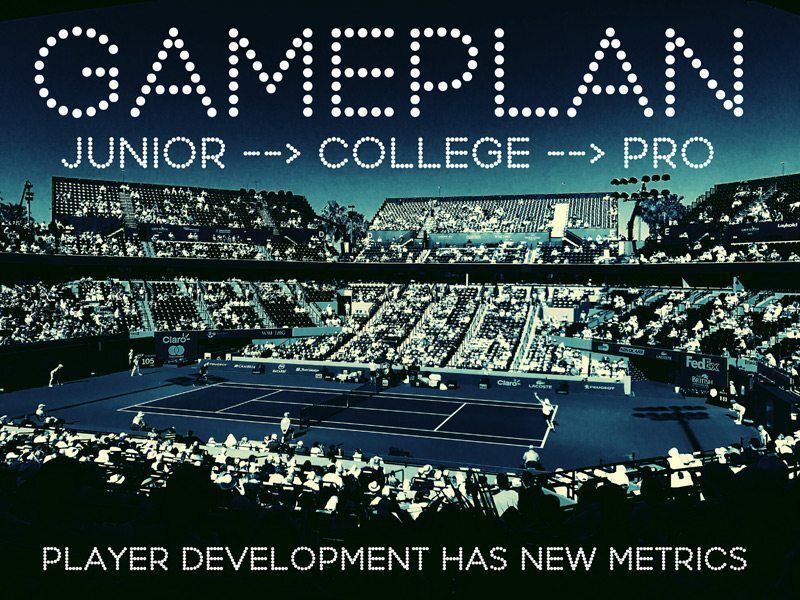 After discovering this groundbreaking tennis information you'll change the way you coach, play, and practice tennis! 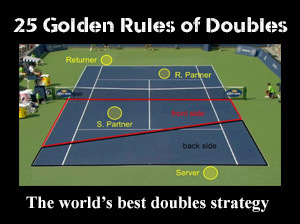 All 10 lessons from the best tennis strategy coach in the world. Both written & video content included. Lifetime access to Between The Points. Free access to all future updates of Between The Points.